Funeral and memorial services at Peachtree Road United Methodist are intended to celebrate the life of the honored. The traditional service includes the liturgy and rites of the Methodist church, favorite hymns, and warm words from the minister, family and friends. The church will help you make the necessary arrangements for the service, and the Altar Guild will take care of preparing the place of worship (Chapel or Sanctuary). If you would like us to host a reception after the service, facilities are available. 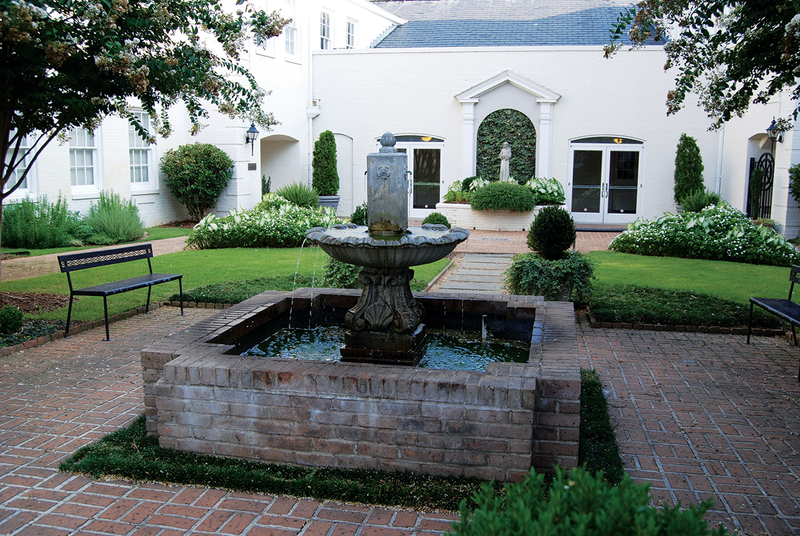 On the quiet grounds of the church is a columbarium courtyard where niches may be chosen to inter the ashes of a loved one. If you would like more information, please contact Cecelia O’Flinn at 404.240.8230 or ceceliao@prumc.org. To make arrangements, please contact Jane Ogle at 404.240.8241 or janeo@prumc.org.